Rumble / Entertainment Life - Ariana Grande surprised everyone with a surprise performance of ‘No Tears left To Cry’ at Coachella 2018. Ariana took a break from the limelight to work on her new album. The few months felt like forever but I think it’s now safe to say that she’s back and stronger than ever. Are you excited to have Ariana Grande back? Let us know in the comments below! 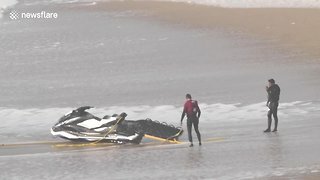 Behind The Scenes Look Of Ariana Grande’s ‘No Tears Left To Cry’ Music Video! 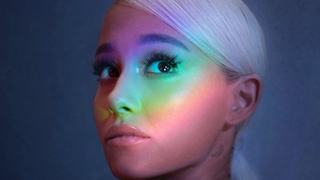 Ariana Grande Finally RELEASES ‘No Tears Left To Cry’ And It’s AMAZING! 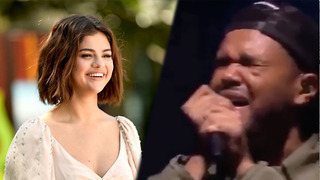 The Weeknd CRIES Over Selena Gomez At Coachella 2018! 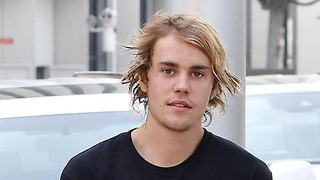 Justin Bieber SAVES Woman Being CHOKED To Death At Coachella 2018! 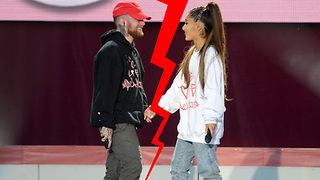 Ariana Grande & Mac Miller BREAK UP!